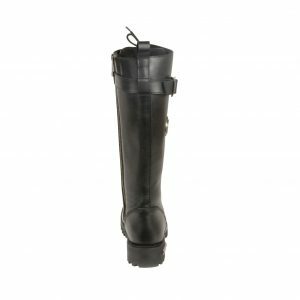 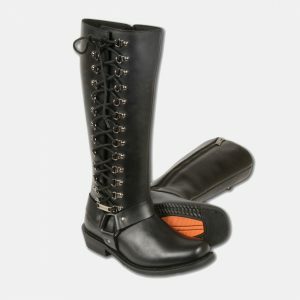 Best women's motorcycle riding boots are available for sale in our stock. 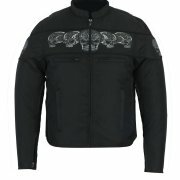 Fastest home delivery with Free shipment services around USA. 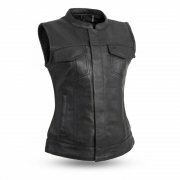 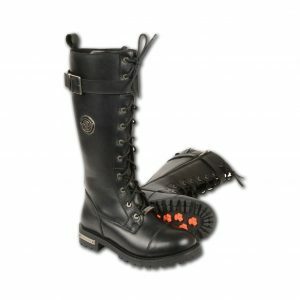 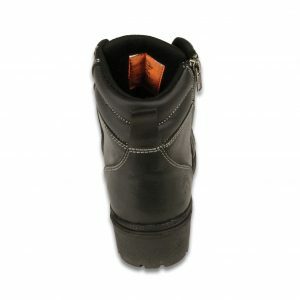 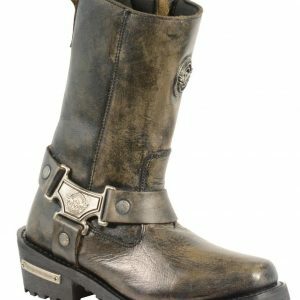 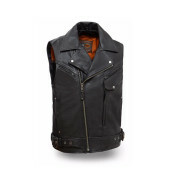 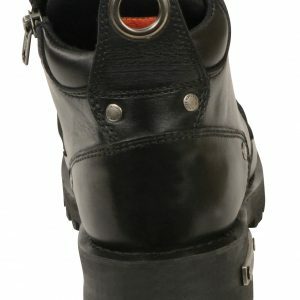 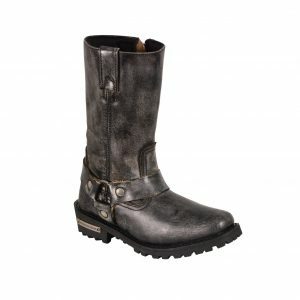 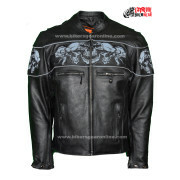 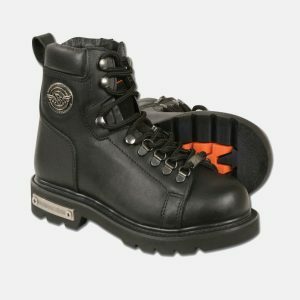 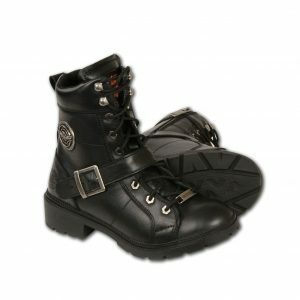 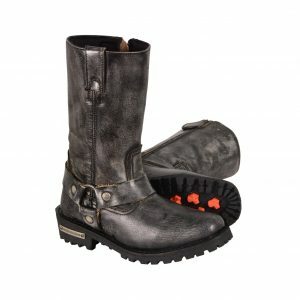 Buy Ladies Biker Boots in black and brown colors with various styles and sizes. 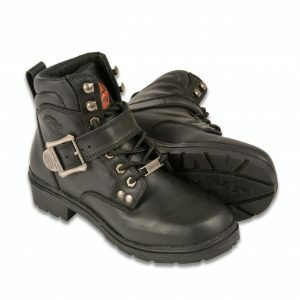 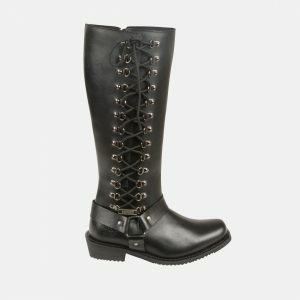 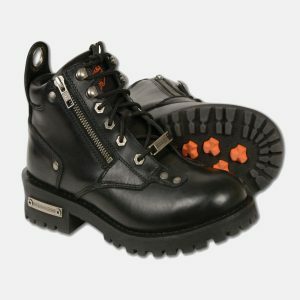 Female biker shoes styles follow latest trends and west fashion. 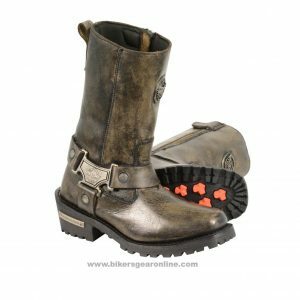 Design includes boots with buckles, diamonds, with high heels, with extra wide shape, flames, cycle gears, square toe and with lifts. 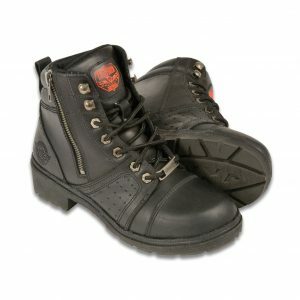 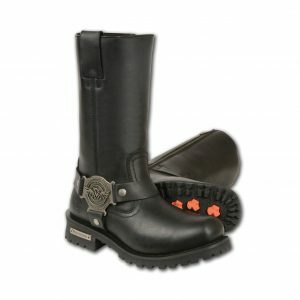 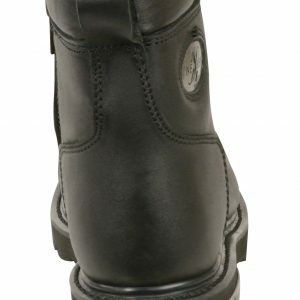 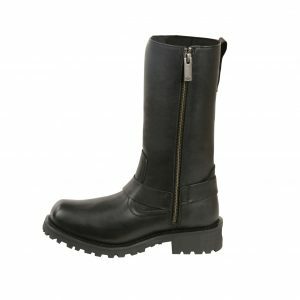 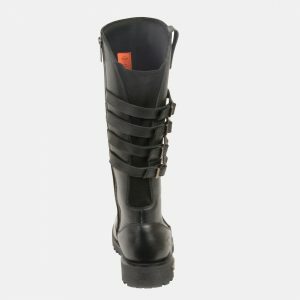 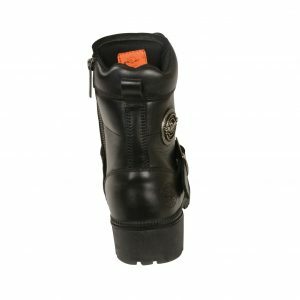 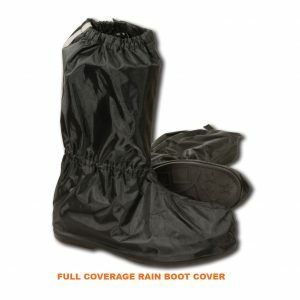 All ladies motorcycle boots are lightweight, very comfortable and waterproof. 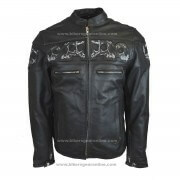 Most of the sizes are in stock from extra small to extra large including size 4, 5, 6, 7, 8, 9, 10, 11, 12. 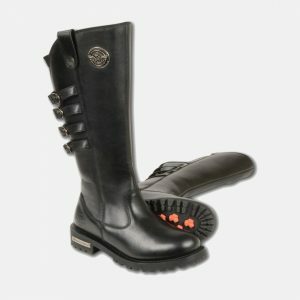 Prices vary but most of them are under $100 to $150. 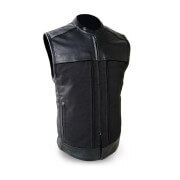 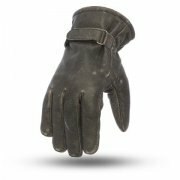 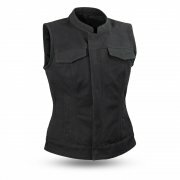 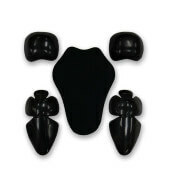 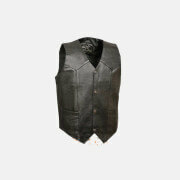 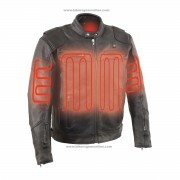 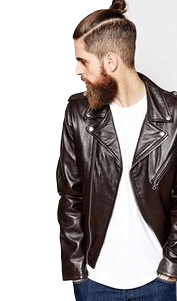 You can find the collection of items here with their complete details.